Volunteers’ Week is a chance for everyone to say a huge thank you to their amazing volunteers. From joining a fundraising group to using their cancer experience to make a difference, thousands of people give their time unpaid to help people affected by cancer across the UK. 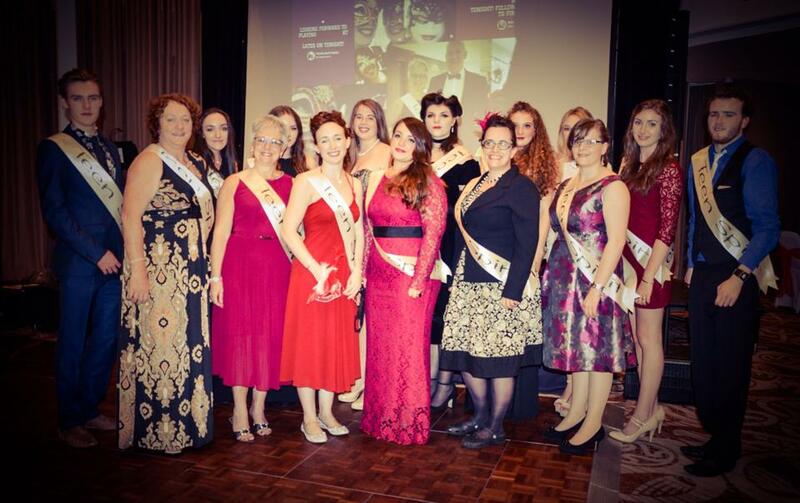 The week long event held this year on the 1st – 7th June, is particularly special for one volunteer group in South Wales, which was formed in aid of Teenage Cancer Trust in South Wales in 2012. The group, based in and around the Cardiff and Vale area called Teen Spirit, was set up four years ago this June to help the charity raise much needed funds and awareness of the charities vital work with teenagers and young adults affected by cancer in the South Wales area. 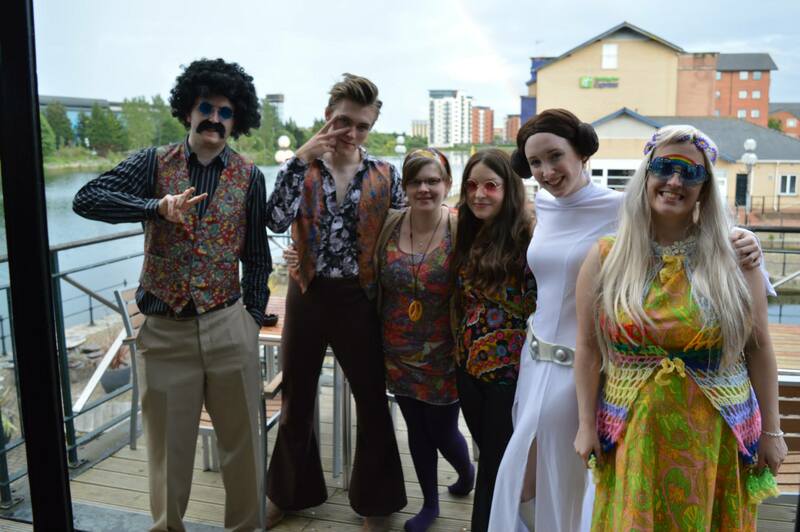 In that time, thanks to the groups efforts, they have raised an over £80,000 by hosting events such as 70s nights, coffee mornings, cake sales, fundraising balls, choir concerts and sponsored events (to name a few!). Lara Cowpe decided to fundraise for the charity after a member of TCT’s education team came to speak to her sixth form 11 years ago, to raise awareness of the campaign to build a unit at University Hospital of Wales, Cardiff. 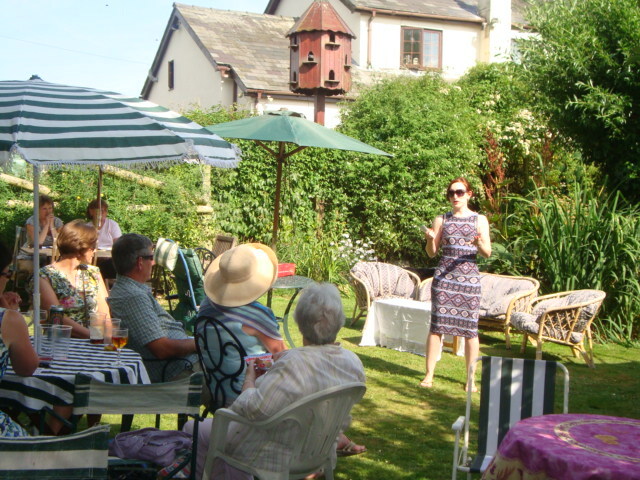 Four years ago, after meeting a number of people who wanted to get involved with awareness and fundraising, she set up Teen Spirit, in order for the group members to host events and talks in a supported environment. Lara said: Sometimes people want to help out but just don’t know where to start, and this was the case for the majority of our committee members. This is where Teen Spirit comes in, offering people the opportunity to raise money for teenage cancer trust in a supportive, informal and friendly environment. 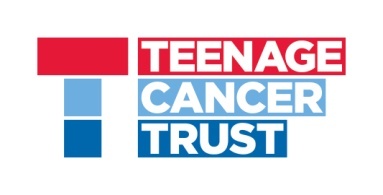 It is fantastic to see young people getting involved (our youngest members are 17) and the group working together to raise money and awareness for Teenage Cancer Trust’s work in South Wales. We have been privileged to be supported by a number of local companies and individuals. Once they meets us and have the opportunity to hear a talk from one of our members, many have commented that they have been touched by our stories and enthusiasm and have then asked how they can help. We have had great fun at our events and have always maintained that raising awareness of teenage cancer is just as important, if not more so, than how much money we raise. The former Stanwell School pupil and occupational therapist has herself been a finalist for a St David’s Award, carried the Olympic torch on the barry leg of the relay in 2012 and was recently awarded a Point of Light Award, presented to her by Prime Minister David Cameron at 10 Downing Street at a reception celebrating St David’s Day. Teenage Cancer Trust relies on donations and all money raised by Teen Spirit and their supporters will go towards the maintenance of the specialist Teenage Cancer Trust unit at University Hospital Wales, Cardiff, funding specialist staff and supporting free cancer awareness sessions the charity runs in schools, colleges and universities across the region. Every day seven young people aged 13 to 24 from across the UK are diagnosed with cancer and almost 130 are diagnosed across Wales every year. Traditionally treated alongside children or elderly patients at the end of their lives, young people can feel extremely isolated, some never meeting another young person with cancer. Being treated alongside others their own age in a Teenage Cancer Trust unit can make a huge difference to their whole experience. Teenage Cancer Trust opened its state-of-the-art eight bed unit at University Hospital Wales in 2009. The unit caters for young cancer patients aged between 14 and 25 and includes a chill-out zone, access to media facilities such as the internet, TV and music, a dining area, patients kitchen and parents room with kitchenette. The vibrant wall designs and furniture also help make the unit a home-from-home experience.